With the exception of African American celebrities or public figures who experience mental trauma, such as Illinois Representative Jesse Jackson Jr., or commit suicide as in the death of hip-hop legend Chris Lighty, mental health remains largely absent from the public discourse in the Black community. But the statistics are loud and clear. African Americans are 20% more likely to report having serious psychological distress than non-Hispanic Whites, according to the U.S. Department of Health and Human Services Office of Minority Services. Yet young adult African Americans, especially those with higher levels of education, are less likely to seek mental health services than their White counterparts, according to a study published by the American Psychological Association. When the evidence proves African Americans are disproportionately more likely to experience circumstances that increase the chances of having a mental illness or challenge, it begs the question: why do so many African Americans suffer in silence? Dr. Taylor, a psychiatrist who frequently appears on television shows including CBS’ “The Early Show,” and NBC’s “TODAY,” said other psycho-social reasons include socio-economic status, poverty and crime in African American communities. Growing up as an African American child with mental illness, Simone Sneed knows first-hand how oblivious the nation’s health care system can be to the needs of children of color. “…The clinicians I worked with were also white – and as such – in all of their goodness and skill – were unable to take into account the emotional tension that I had developed from growing up as an outsider,” said Sneed. Sneed was diagnosed with early onset bipolar disorder and borderline personality disorder at the age of 13. She was academically gifted and graduated from high school and college early but struggled socially and emotionally. She sought mental health treatment for years. There are some African Americans who believe ‘I don’t want anyone in my business and I have to deal with my problems by myself.’ Sneed is now the Director of Development and External Affairs for Inwood House – a New York City organization serving teen moms and pregnant teens. 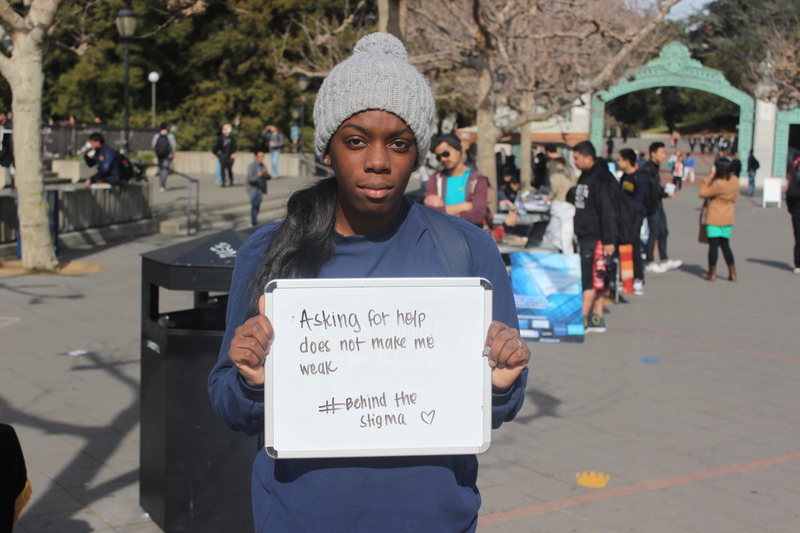 Most are young women of color who also have behavioral challenges. She can relate to their struggles. When Sneed moved to New York City in 2009 at the age of 25 she was being treated for her illnesses and although she had been on medication for over a decade, she was still struggling. So Sneed tried a different approach and adopted a holistic lifestyle, which included working out, eating better, making time for friends, and incorporating more self-love in her life. With the help of her mother and Occupational Therapy Techniques like an “Activities of Daily Living” chart (which helps people with mental or emotional challenges perform everyday tasks), Sneed went from being hospitalized to developing the tools to live independently. Several years later, Sneed considers herself recovered and, “…episode free, ‘med’ free, hospital free for nearly 3 years.” She credits her mother with investing in her mental health, an advantage many children of color don’t have. “And so because of that love and the ability to see that…no matter what my reality was, that you can do everything you’ve dreamed of, everything you’ve fought for and you will get better, I have recovered fully,” said Sneed. 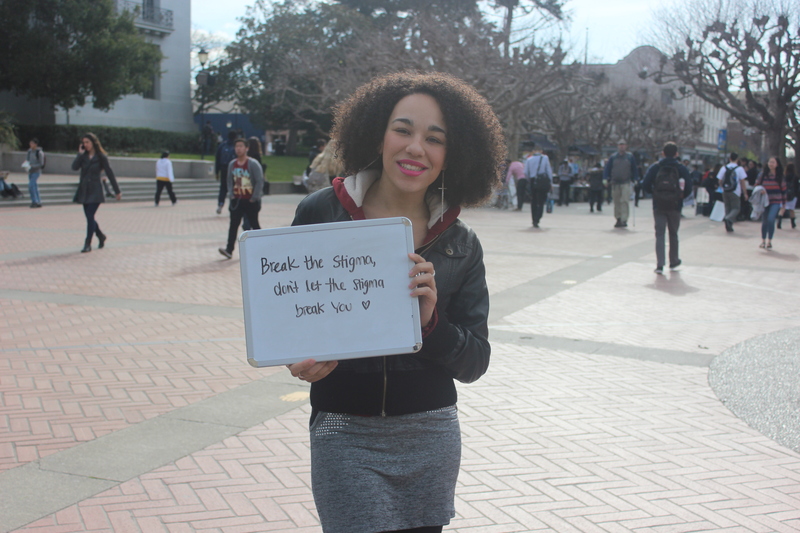 Sneed believes one reason there aren’t more mental health success stories like hers in the African American community is because the topic is still taboo. “I think you’re less inclined to do something when you don’t see anybody else that looks like you talking about these challenges,” she said. 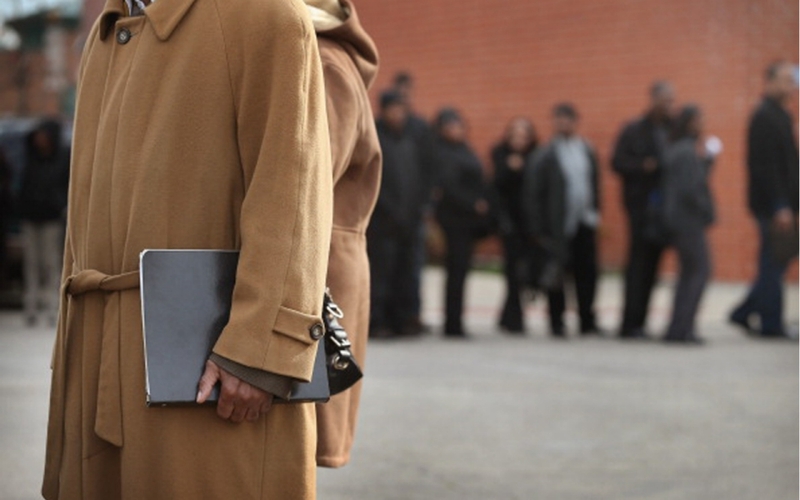 Historically, African Americans have normalized our own suffering. During slavery, mental illness often resulted in a more inhumane lifestyle including frequent beatings and abuse, which forced many slaves to hide their issues. Over time, strength became equated with survival and weakness (including mental illness) meant you might not survive. That stigma still exists today. Dr. Taylor said many African Americans, especially those who’ve ascended the socio-economic and professional ladder in the face of institutionalized racism, struggle with feeling compelled to be strong. Some are so socially isolated that they feel they can’t trust anyone or share anything and must go it alone. “There are some African Americans who believe ‘I don’t want anyone in my business and I have to deal with my problems by myself,’” said Dr. Taylor. As a childhood survivor of sexual abuse, Glennes Eggleston hardly told anyone about her trauma and the Queens, New York native did not seek help for it until she was 30 years old. She was diagnosed with depression and a mild case of bi-polar disorder. She began seeing a social worker and was prescribed medication by a psychiatrist. Over time her condition improved and although she still experiences symptoms, Eggleston is now employed by U.S. Customs and Border Protection and is doing much better. This doesn’t have to continue. Dr. Taylor encourages people to educate themselves about free mental health resources, especially if they don’t have health insurance, and to utilize their health insurance for mental health services if they suspect they need help. 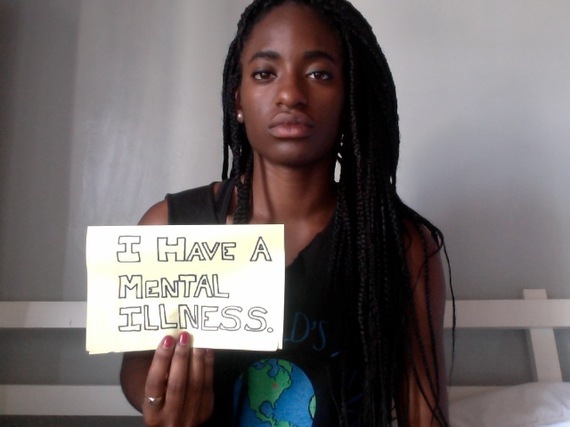 She also wants people to know mental illness and challenges affect many people. “As a mental health professional what we want people to understand is they don’t have to do it alone and that when you see your health care provider it’s confidential,” Dr. Taylor said. This entry was posted in Information, Motivate & Inspire. and tagged african american, art, believe, black, chicago, city, community, development, dream, economic, educate, encourage, faith, ghetto, illinois, inner, inspire, joy, life, mental health, message, motivate, photography, project, southside, story, streets. Bookmark the permalink.